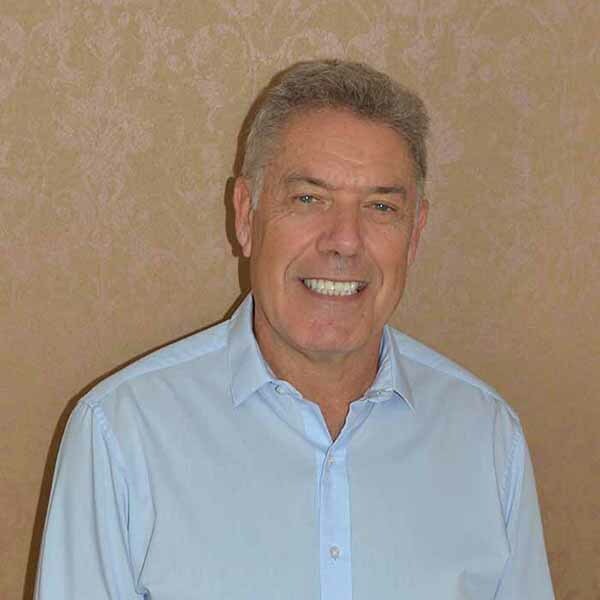 Dr. Manley Mincer has been combining his dentist’s hands and artist’s eyes to help create beautiful and healthy smiles in Newtown Square for well over 25 years. He handles complex dental problems and restores optimum aesthetics and functionality by employing state-of-the-art techniques. He received his Doctor of Dental Surgery from Temple Univerity Dental School and trained in restorative and rehabilitative dental services at Temple’s Fixed Prosthodontics Program. Dr. Mincer’s goal in establishing this practice in 1983 was to create something different than what most people would expect from a dental practice. One of the things he appreciates most about Newtown Square is the tight-knit community; the people he cares for are more than just patients, they are family and friends. 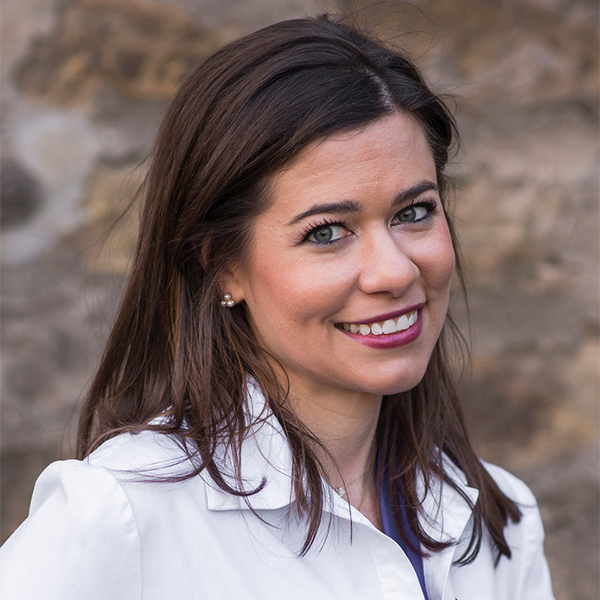 Dr. Rebecca Ashley Perschon grew up in Lower Gwynedd, Pennsylvania. She graduated with a Bachelor of Science Degree in Biology with honors and a Minor in Spanish from The University of Maryland in College Park. She returned to her hometown to attend the Kornberg School of Dentistry at Temple University in 2007, earning her Doctorate of Medical Dentistry in 2011. Dr. Perschon resides in Conshohocken and enjoys cooking, running, tennis, yoga and is conversationally fluent in Spanish. She warmly welcomes new patients, and looks forward to establishing long lasting relationships at Dental Arts on the Square. 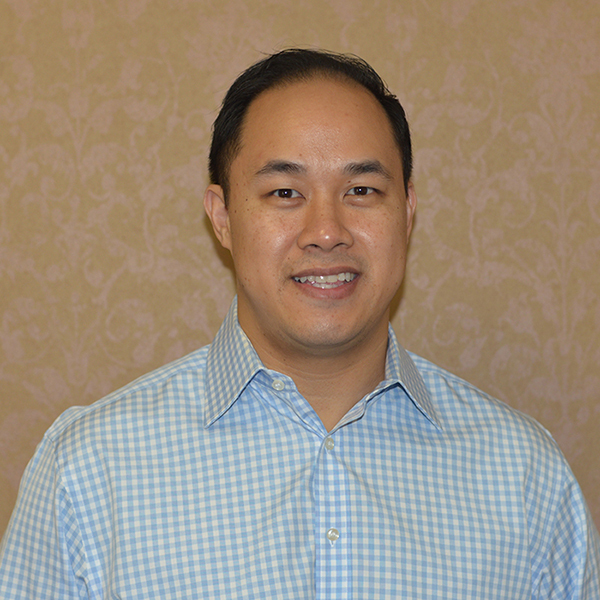 Dr. Chris Roxas is a regional expert in advanced periodontal and implant procedures, as well as in full mouth rehabilitation. He utilizes the latest techniques, including guided implant surgery, esthetic crown lengthening, osseous surgery, sinus lifts, and guided bone regeneration. He received his Doctor of Dental Surgery from New York University College of Dentistry and attended the University of Pennsylvania School of Dental Medicine, obtaining specialty certificates in Periodonics and Fixed Prothesis.